Cosmetic dentistry can help make your smile brighter by fixing chipped or discolored teeth, filling gaps, and replacing missing teeth. More important, it can help you regain your confidence! At Munroe Falls Family Dentistry, we provide a variety of cosmetic and esthetic dental treatments to give you the smile of your dreams. Tooth whitening (also sometimes referred to as bleaching) is a simple, non-invasive way to brighten your smile. Since tooth whitening procedures only work on natural tooth enamel, we strongly encourage you to consult with a dentist before trying a system on your own. Previous dental work, medications, and lifestyle choices can all impact results. Our doctors can consult with you to find the best method for your unique needs. We offer both in-house and take-home options that offer stunning results. When a tooth has suffered significant decay or damage, a crown may be needed. Porcelain crowns allow us to repair the tooth with a natural look that matches your surrounding tooth color. Unlike all metal crowns, no one will be able to tell you’re wearing a dental crown. Your smile will have a healthy, bright appearance. Tooth bonding can be the answer to many simple smile imperfections. It involves bonding a tooth-colored composite to a tooth in order to repair it. For instance, composite fillings are a type of tooth bonding. 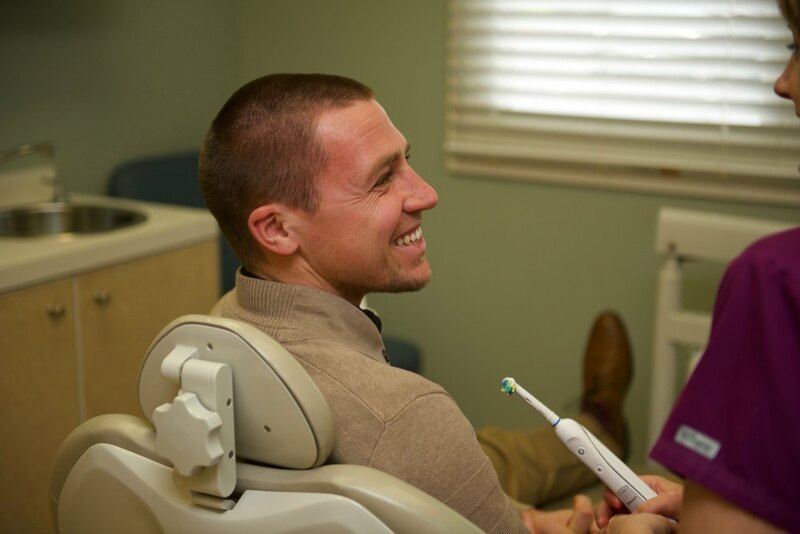 Composite fillings allow our doctors to fill a cavity with a natural tooth-colored material, instead of the unsightly black and silver fillings of yesteryear. Tooth bonding can fix the shape of a chipped tooth, as well. Furthermore, it can fill in small gaps, reshape teeth, and cover some staining. 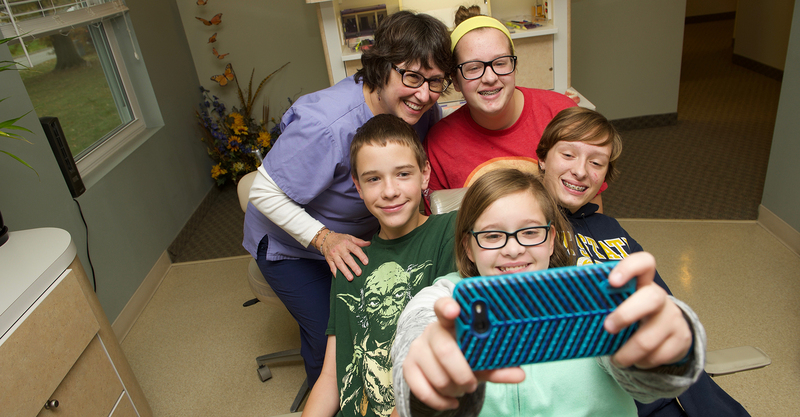 Sometimes fixing one or two teeth is all it takes to transform your smile! If you’re looking for a more comprehensive smile makeover, veneers may be the answer. Veneers are thin sheets of porcelain bonded to the front of your teeth to correct many different problems. For instance, veneers can help with chipped or misshapen teeth. They also can correct gaps or cover staining that cannot be corrected by whitening alone. Veneers are not highly invasive, and they only require a couple of trips to our office. The end results are drastic, creating a completely new smile. Our doctors are skilled in veneers that looking stunning and natural at the same time. Dr. Evan and Dr. Bartels are now accepting cosmetic dentistry clients. They will work with you to find the solution that best fits your needs. Call our office today at (330) 688-4942 to schedule your consultation. 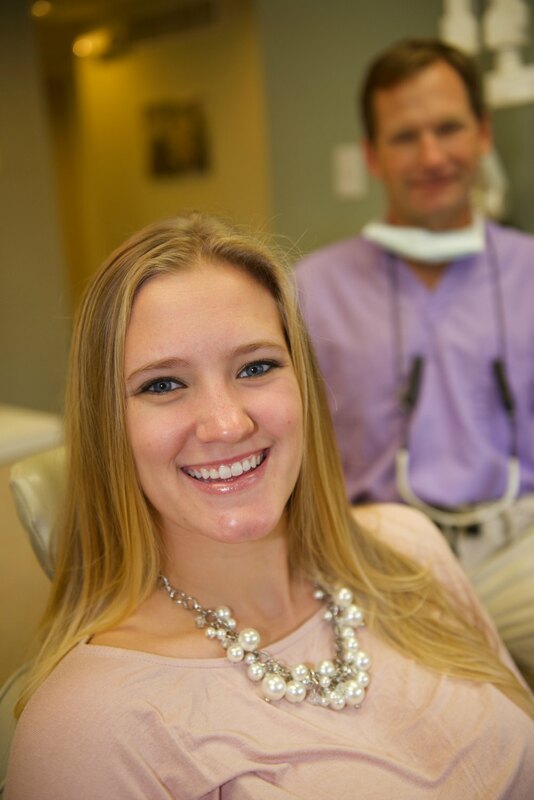 A confident, beautiful smile can be a reality!